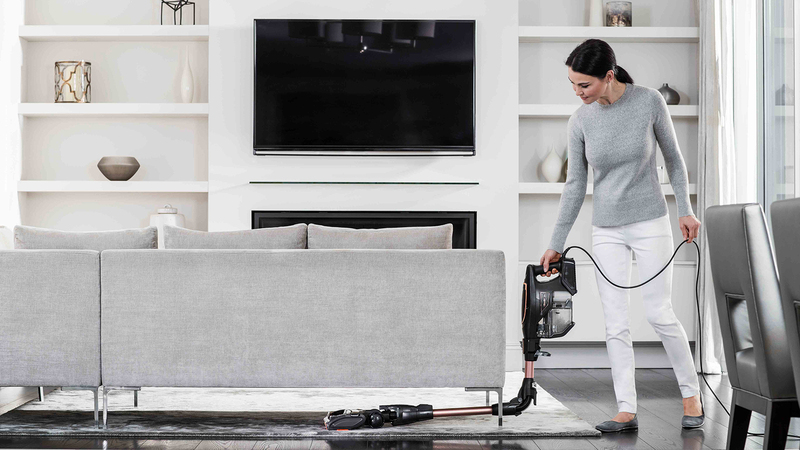 Are you looking for a lightweight vacuum cleaner designed for pet owners, with brilliant cleaning performance on carpets and hard floors? 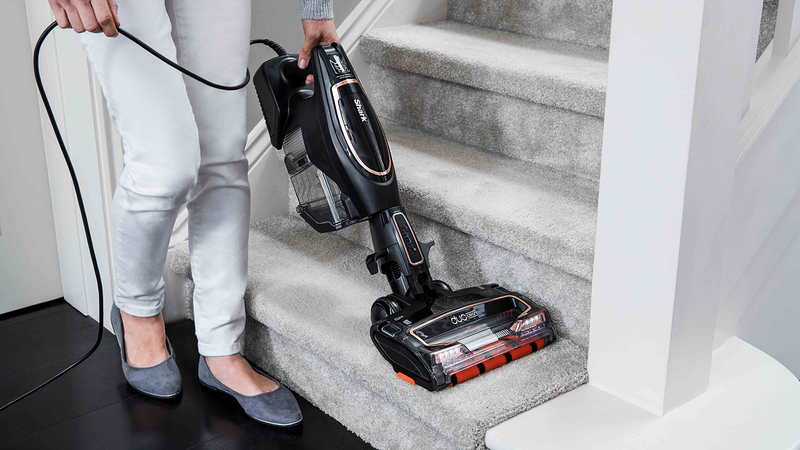 Dream of comfortably cleaning stairs and effortlessly reaching under furniture? Long for a compact vacuum which can be stored almost anywhere? Look no further. 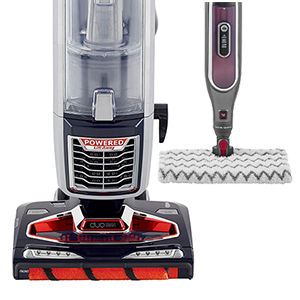 You can have all of this and more with the Shark DuoClean Corded Stick Vacuum Cleaner with Flexology and TruePet. 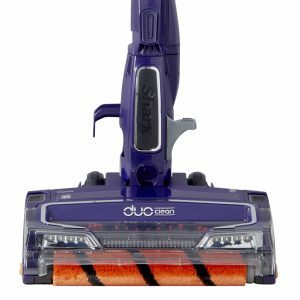 Shark DuoClean Corded Stick Vacuum with Flexology, TruePet Model – HV390UKT has been added to your basket! Reach and store anywhere with Flexology. 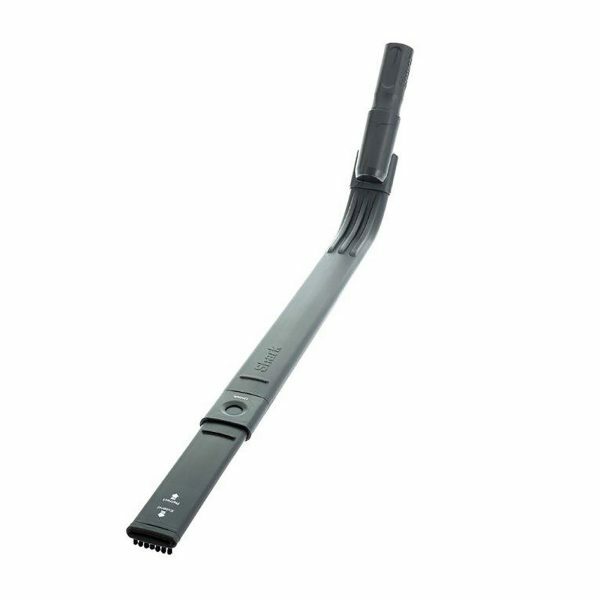 The flexible wand bends so you don’t have to, easily cleaning under low-lying furniture without any heavy lifting. Completely free-standing when stored, fold down for compact storage at the press of a button. Extra-long 10m cord gives you incredible reach and range. 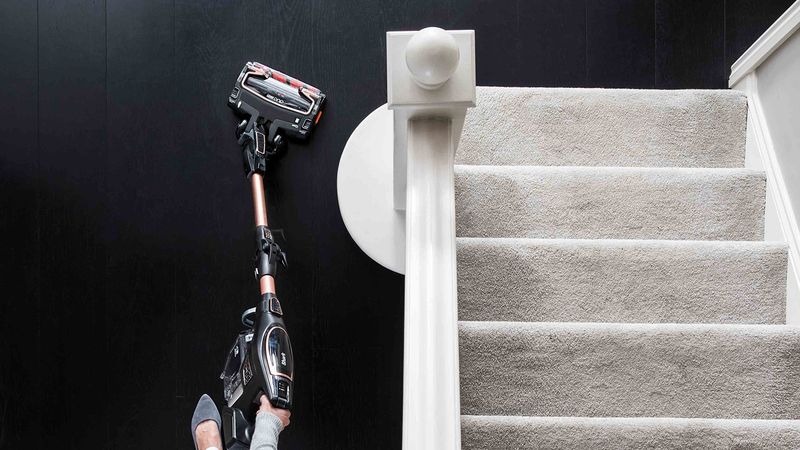 Go from room to room, cleaning stairs, surfaces and soft furnishings with no loss of suction* and no loss of power**. 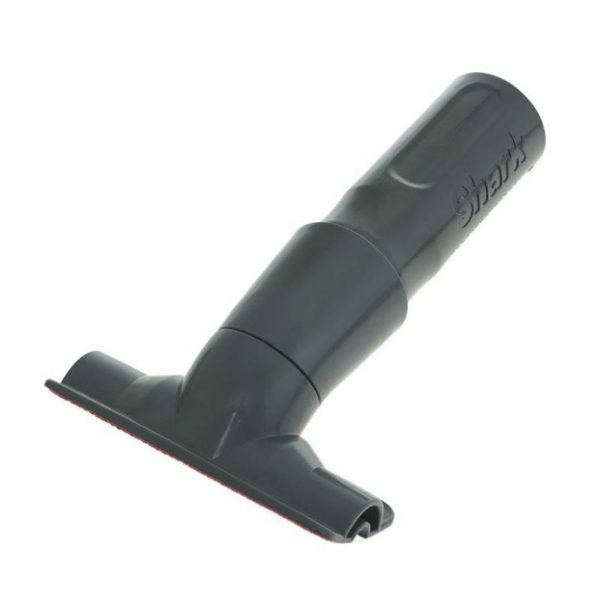 Quickly converts to a handheld vacuum at the touch of a button. 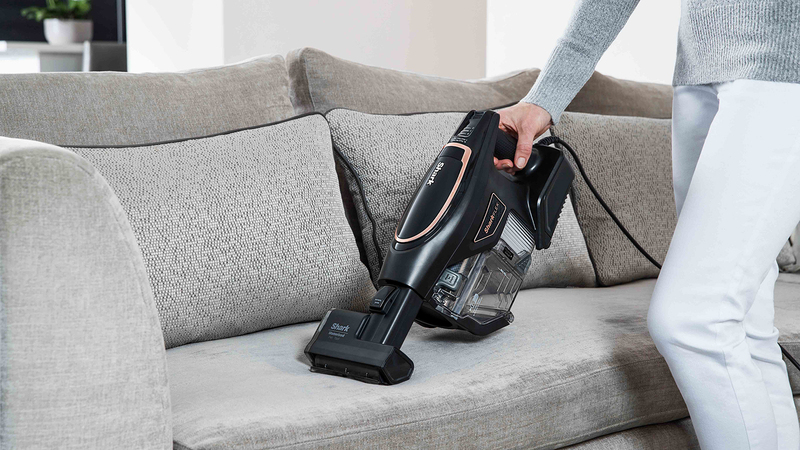 Use the specially designed Pet Tool in handheld mode to effortlessly remove pet hair from floors and furnishings. 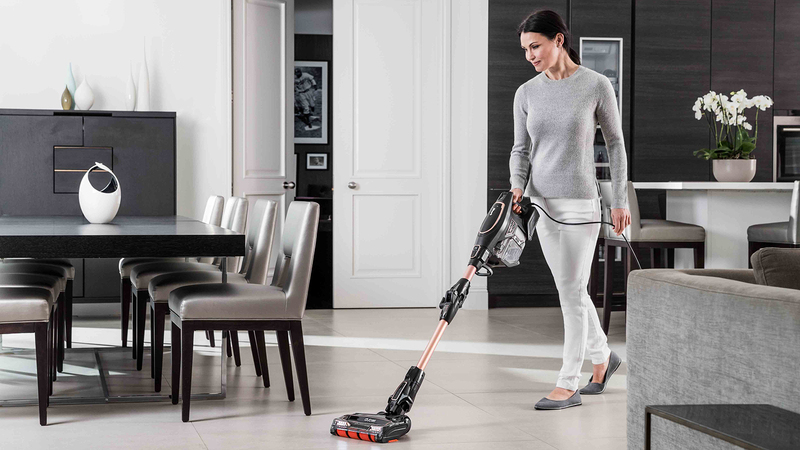 There’s nowhere for dirt to hide with the Shark DuoClean Corded Stick Vacuum Cleaner with TruePet. Lightweight and easy to manoeuvre, this TruePet edition is designed with pet owners in mind. 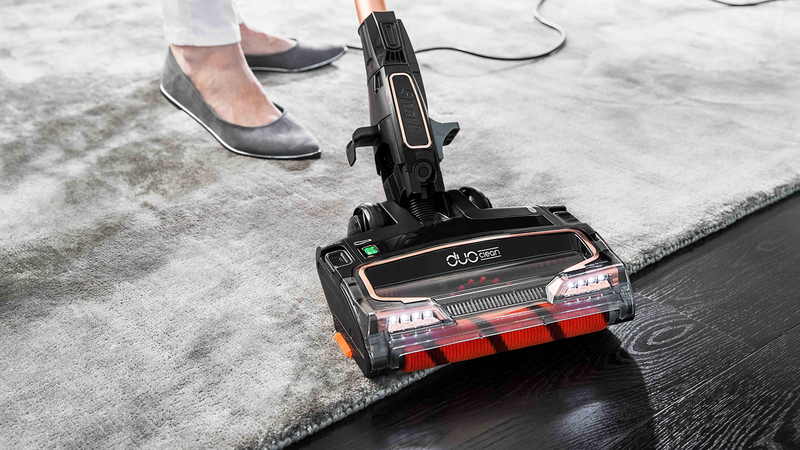 Unique to Shark, DuoClean Technology lets you glide between carpets and hard floors without stopping to switch heads. 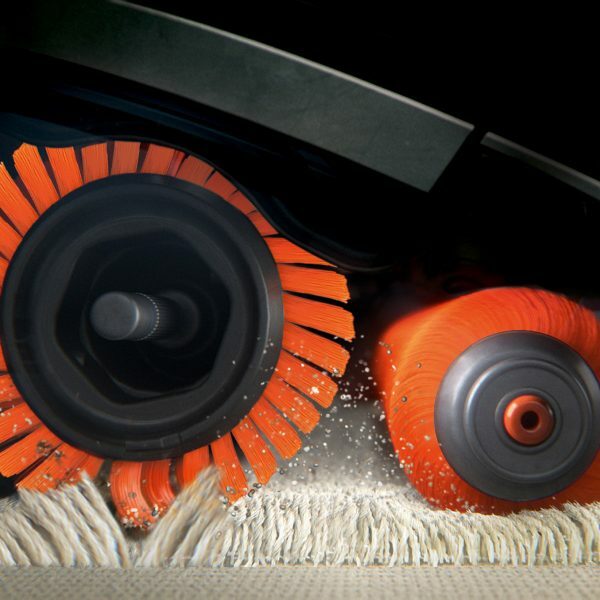 Featuring two brush-rolls in one vacuum head, the specially designed brushes draw in large and small debris from carpets while lifting fine, stuck-on dust from hard floors. 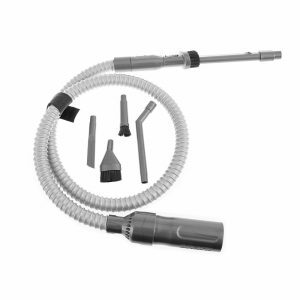 No more ‘snow ploughing’, no more spreading mess, just brilliant cleaning performance. 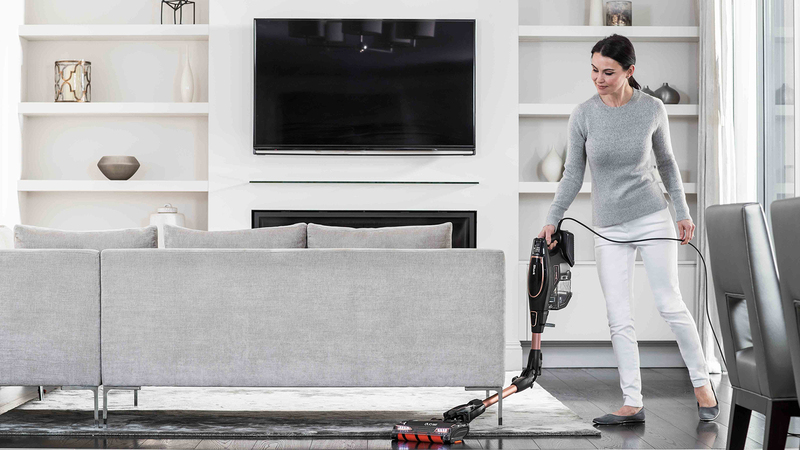 Flexology Technology means this stick vacuum cleaner can reach and be stored almost anywhere in the home. 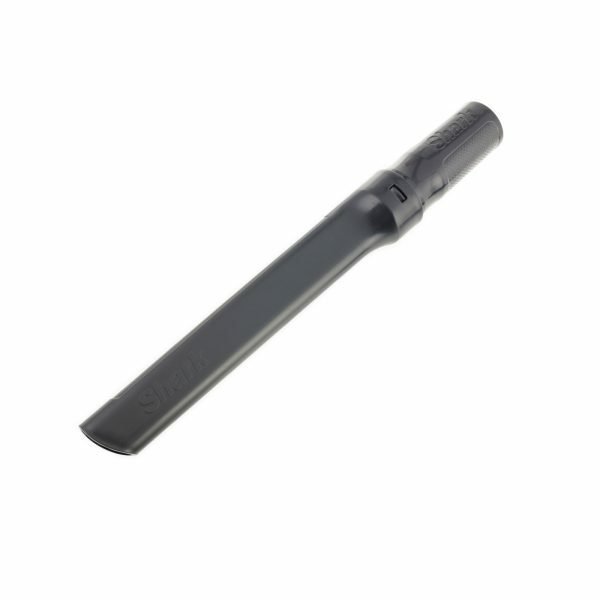 With one click, the flexible wand bends so you don’t have to. 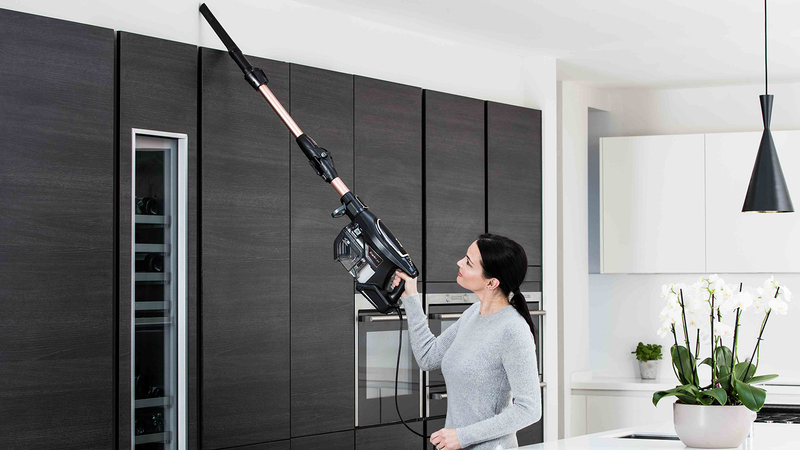 Comfortably reach and clean under low-lying furniture, without the need for bending or lifting. Ready to park? 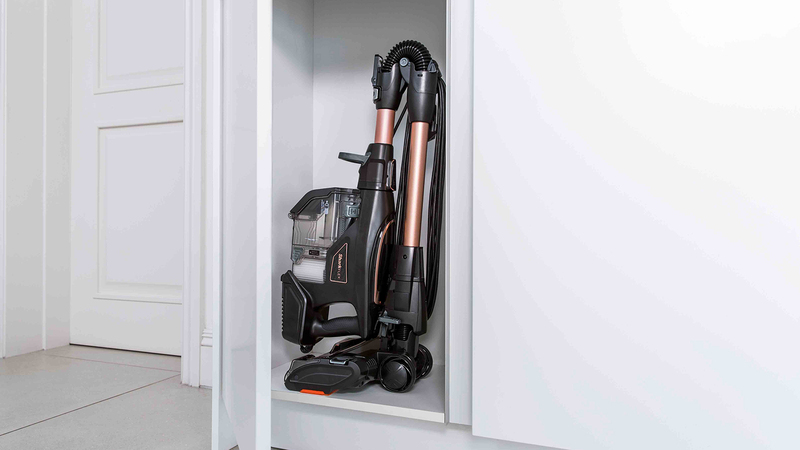 Simply fold down to halve in size, creating a completely free-standing unit for compact storage. 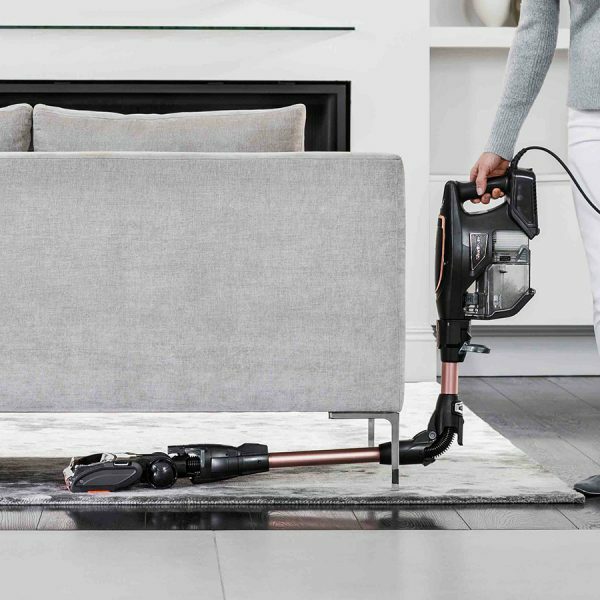 Not satisfied with superb floor cleaning, this stick vacuum also converts to a lightweight, powerful handheld vacuum cleaner. 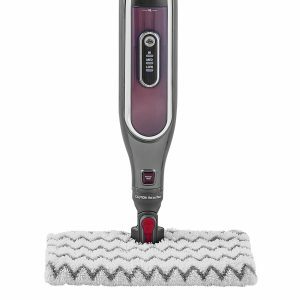 Great for easy stair cleaning, easily vacuum ceilings, surfaces, soft furnishings and perfect for vacuuming car upholstery, using the handy tools included in the box. 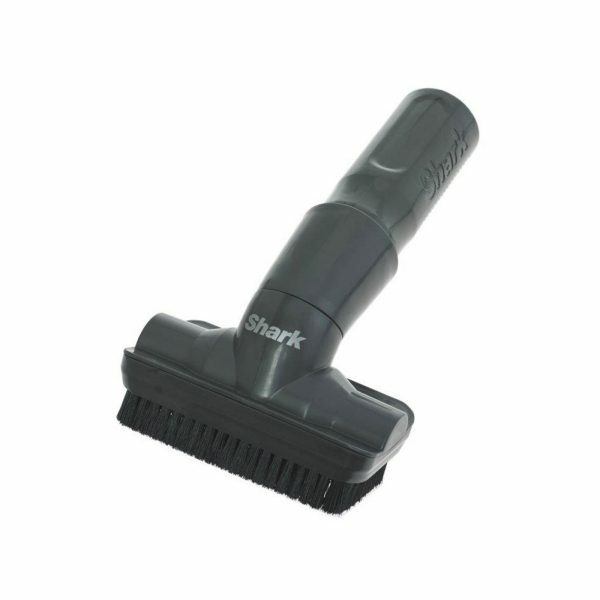 Our best corded handstick for pet owners, this TruePet model also includes Shark’s Motorised Pet Tool which is specifically designed to remove embedded pet hair from floors and furnishings. 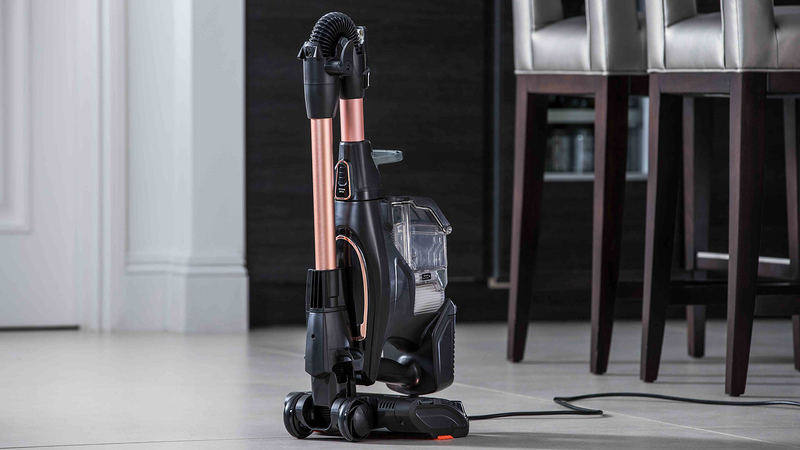 Swivel steering enhances manoeuvrability, and with an extra-long 10-metre cord you get the freedom to clean from room to room with no loss of suction and no loss of power*. 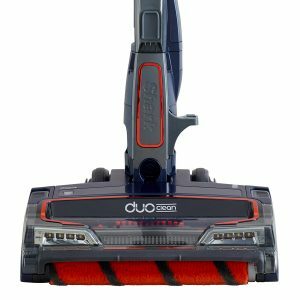 We love DuoClean and we’re not the only ones. Read some of our customer’s reviews below. **Based on IEC standard 62885-2 Cl. 5.11 at 0.3 to 10 microns. The cord length is 10m. 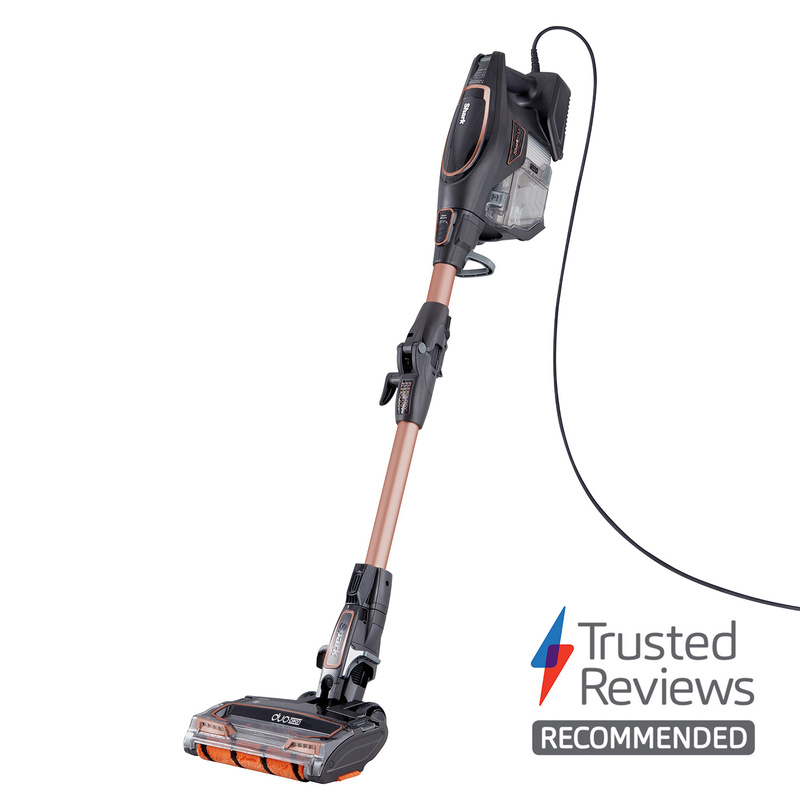 Shark DuoClean Corded Stick Vacuum with Flexology, TruePet Model – HV390UKT is rated 4.4 out of 5 by 264. Rated 5 out of 5 by Schanios from What a fantastic machine! 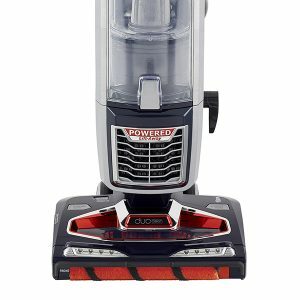 This is without a doubt THE best Hoover in the land. My old Hoover hadn't been working well for a while, ut my first use of this one really demonstrated that. There is no surface I haven't covered, ceilings, shelves floors, crevices, under furniture, and all at the end of 10m cable, so three hours later it was still happy to keep going. It also takes up half the space in the cupboard over my previous machine. Absolutely delighted with it. Rated 5 out of 5 by Whit67 from Best vacuum cleaner I've ever used This leaves my previous vacuum cleaner the Dyson Animal standing, can't fault it and so easy to use. 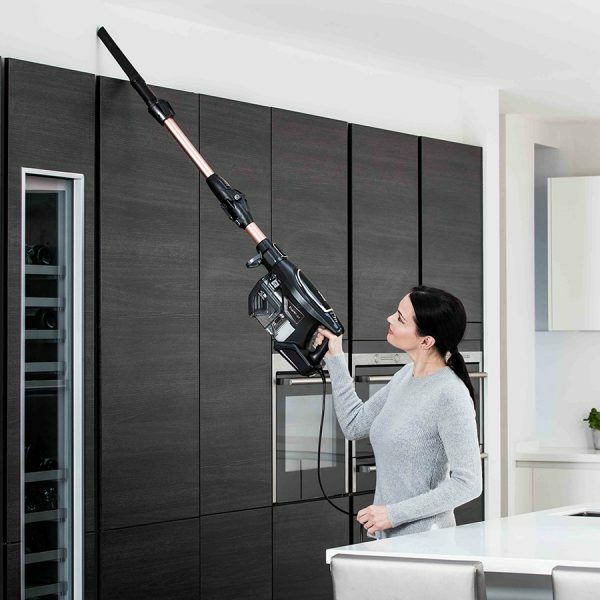 Rated 5 out of 5 by Nikki89 from Love it So happy I got this hoover. Had wanted one for ages! 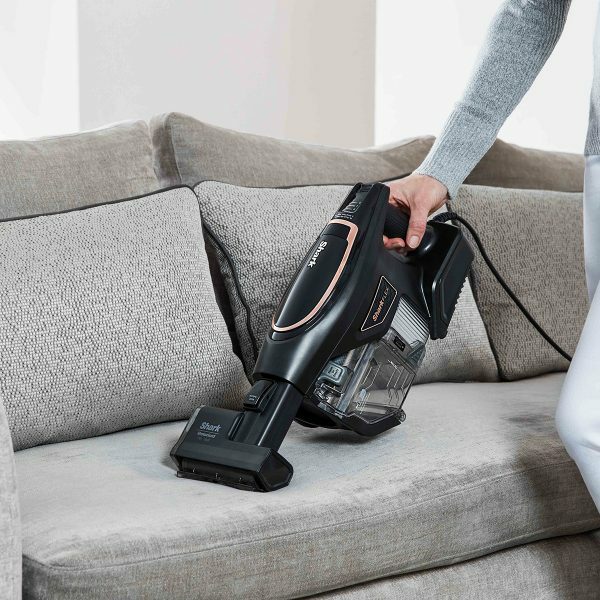 Had previously used henry hoover which just wasn’t that great on our carpet. The shark has made it look like new again and I was amazed (and disgusted) at how much dirt came out of my ‘clean’ carpet which had been hoovered with Henry less that 24hrs before! Have recommended to everyone! Rated 5 out of 5 by Nik9 from Amazing I bought this a couple of weeks ago and im really not sure how I've coped for so long without one! Absolutely amazing.